Click on a letter, in blue color below, to view available family photos, sorted by last name and first name. After a picture is open, click on “Download High resolution image” at bottom of picture and use horizontal and vertical scroll bars for navigation. 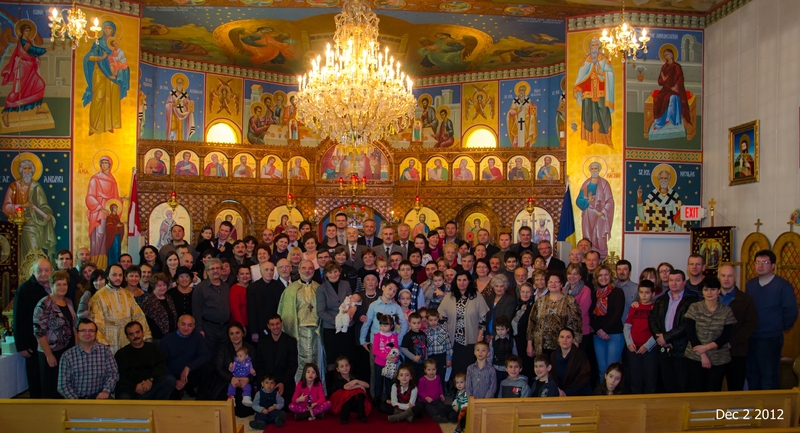 Click on the Parish Group Photo below then click again and use horizontal and vertical scroll bars for navigation. Click here for previous Parish Group Photos. © Biserica Edmonton - Last modified: August 1, 2013.